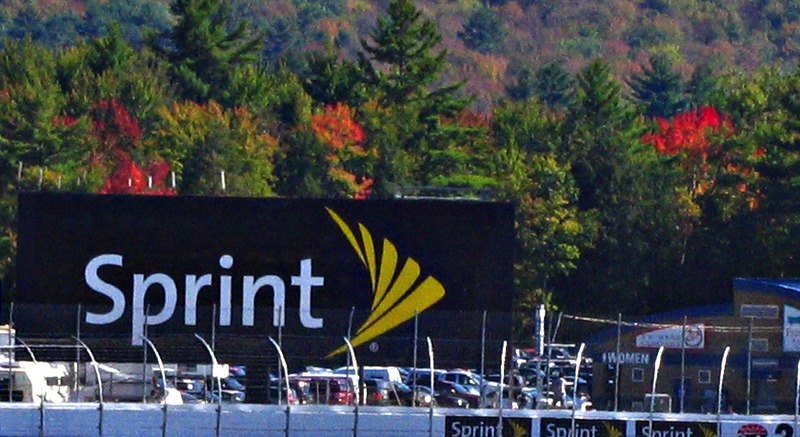 Nearly three years after T-Mobile became the first of the four major wireless carriers to ditch the two-year contract business model, Sprint is now the only of these companies to still offer these traditional plans to customers. But a company insider claims that Sprint will join the rest of the pack and ditch contracts later this week. This is according to a post from late last night by a verified employee on the Sprint subreddit. The employee writes that, starting Friday, Jan. 8, new Sprint customers will not be able to get two-year contracts and the cheaper, subsidized phones that come with them. Instead, customers will have to pay full price for their phones, either by purchasing them outright or by leasing through Sprint. Like the other carriers, Sprint has been offering this sort of contract-free plan for quite some time, but it has also continued to allow consumers to sign up for traditional contracts. Unlike AT&T, which is ditching new contracts altogether this week, the employee says that Sprint will allow existing contract customers to re-up their deals when their obligation expires. The employee also says that the change does not affect Sprint’s wireless plans for tablets, but that the company will soon begin offering incentives to nudge contract tablet customers into leasing their devices when their contracts expire. As the employee notes, wile contracts might offer you the cheaper sticker price on devices, customers may be able to save more by going contract-free and leasing their phones. We’ve asked for further clarification on this issue and will update if we hear back.